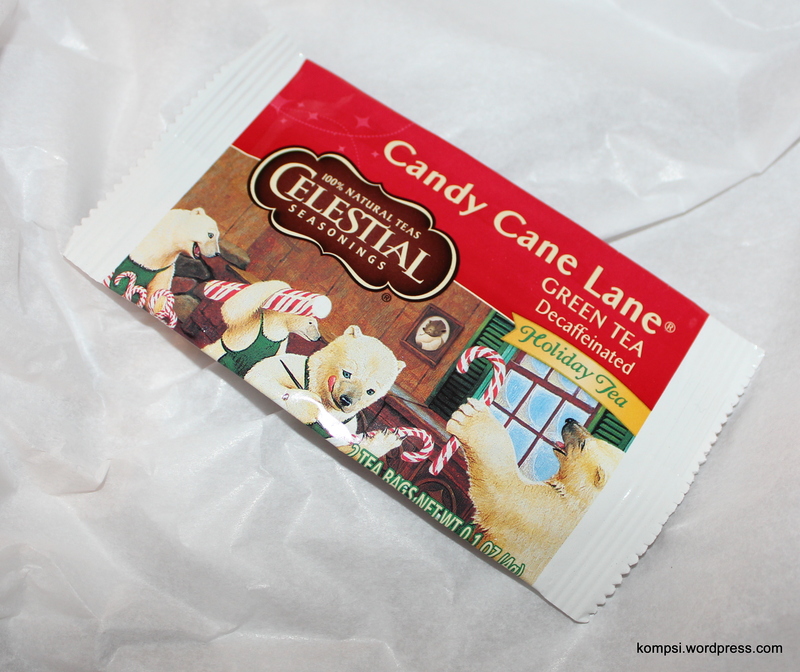 It’s another edition of Influenster reviews! Influenster is a community that anyone can join and they send you free stuff to review, which is what I will be doing today. As always, although everything below was sent gratis, all opinions are my own and I am receiving no compensation for this post. 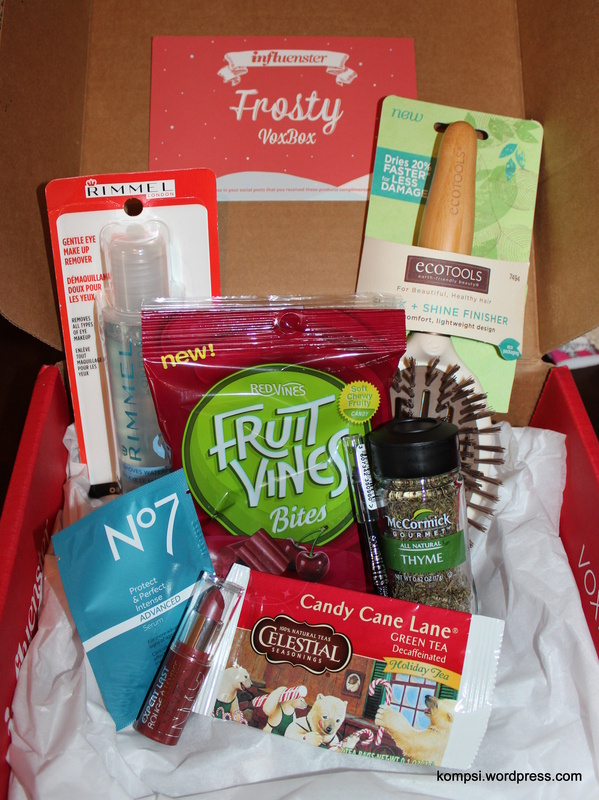 All the stuff I got in my Influenster Frosty VoxBox, definitely quite the mix. This particular box was quite the mish-mash of different stuff, so there are a few things that are off-theme with my blog in general but we’re going to go through it anyway because I like getting free stuff in the mail. We’ll continue after the jump because this going to be a little long and very picture-heavy. Well, I can attest that it cannot remove long lasting and waterproof makeup as I could not remove the Rimmel eyeliner that is coming up later in this post. But I think that eyeliner is an outlier in that it’s a crappy product, but we’ll discuss that later. 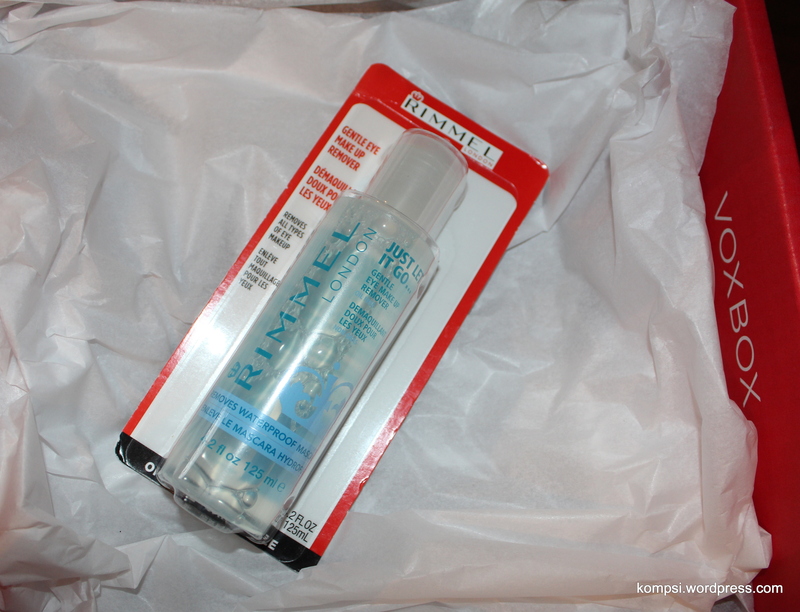 For everything else I have tried removing with this Rimmel makeup remover, it has worked adequately well. That includes: long-lasting lipstick and regular mascara, liner and eyeshadow. I didn’t have any stinging in my eyes, it doesn’t have much of a discernible smell and it didn’t leave a weird residue behind. So I recommend this if you’re in need of an eye makeup remover. Next up is Boots No. 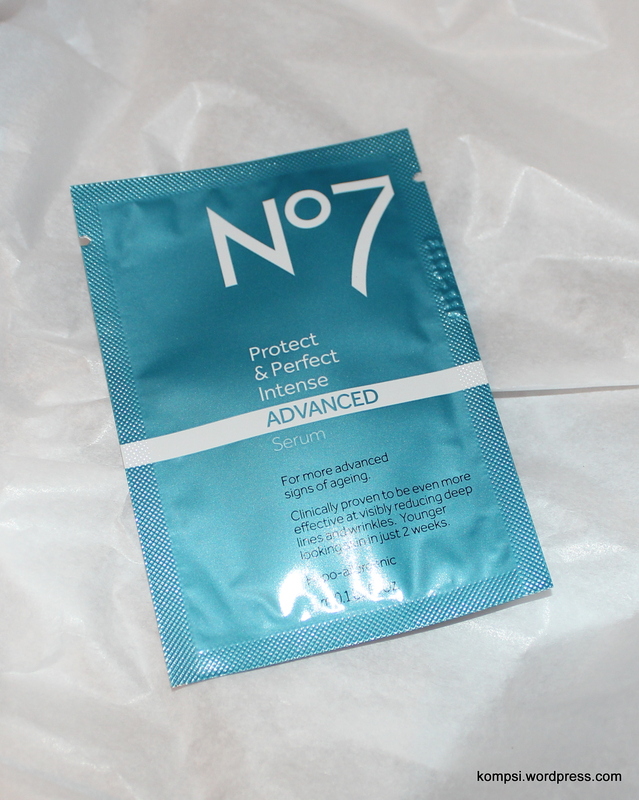 7 Protect & Perfect Intense ADVANCED Serum. As it says on the package, this is better for signs of advanced aging, which I do not have as I slather my face in SPF 7o everyday and stay out of the sun as much as possible.Not to mention, I’m only 30 years old. Anyway, I had enough product in the foil packet to use it for a couple of days but there wasn’t enough to notice any sort of difference. It’s not too thick or thin and it’s also very moisturizing. It made my skin feel smooth and I think it could double as a primer for your makeup. 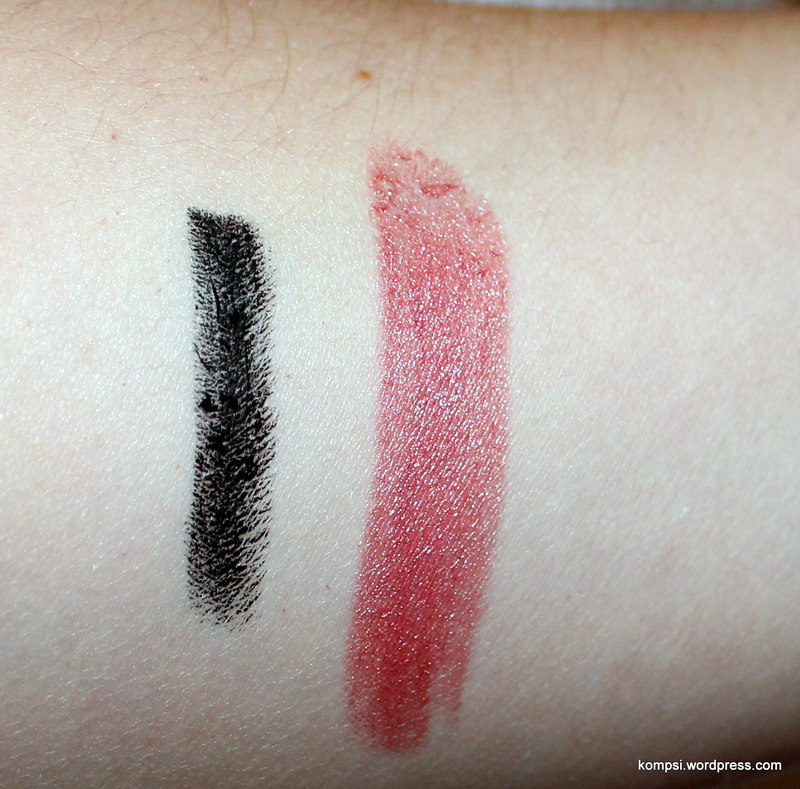 Black kohl kajal eyeliner! It’s always good to have an extra black eyeliner. 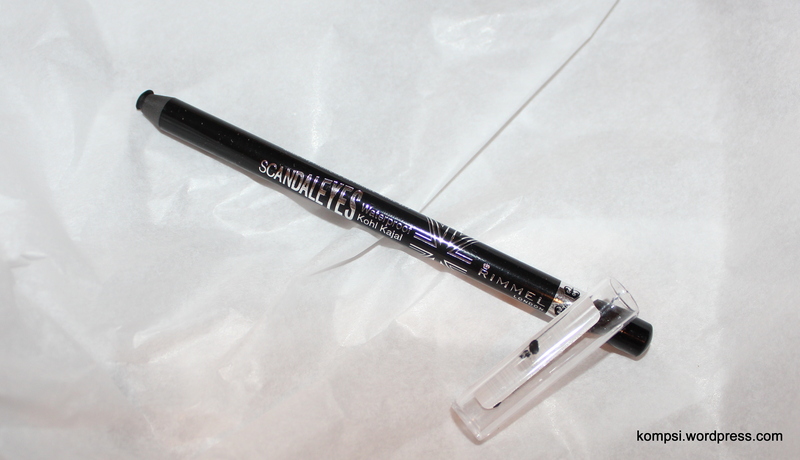 Anyway, initially when I tried Rimmel’s Scandaleyes Waterproof Kohl Kajal Eyeliner, I was going to give this a bad review. It was impossible to line my eyes as it drug and skipped and overall was not smooth at all. Also when I swatched it on my arm, it would NOT come off. Like at all. 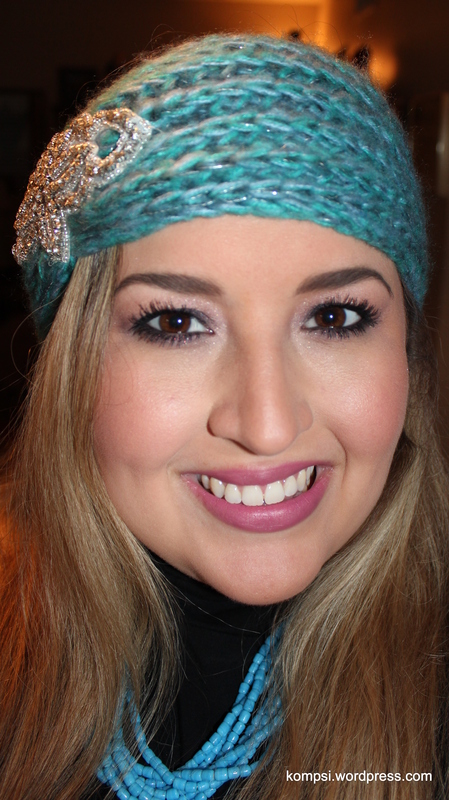 But I gave it a second chance and used it to tightline and OMG IT WAS A MIRACLE WORKER. 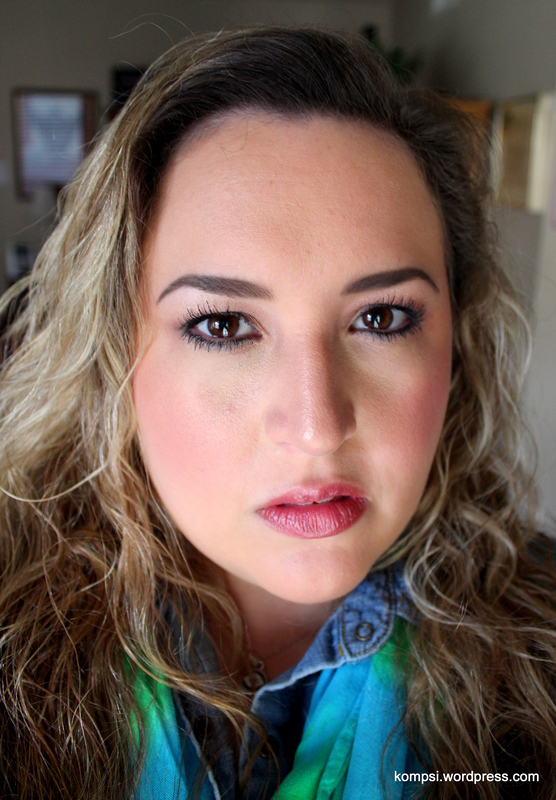 I usually never line my waterlines as nothing ever ever ever stays as my eyes are usually watery and sensitive. This stuff does.not.move. Tightlining is great because it makes your eyes pop and makes your lashes look thicker, so I definitely recommend using this to get that effect! In the pic above, I’ve tightlined my upper waterline with the Scandaleyes pencil. 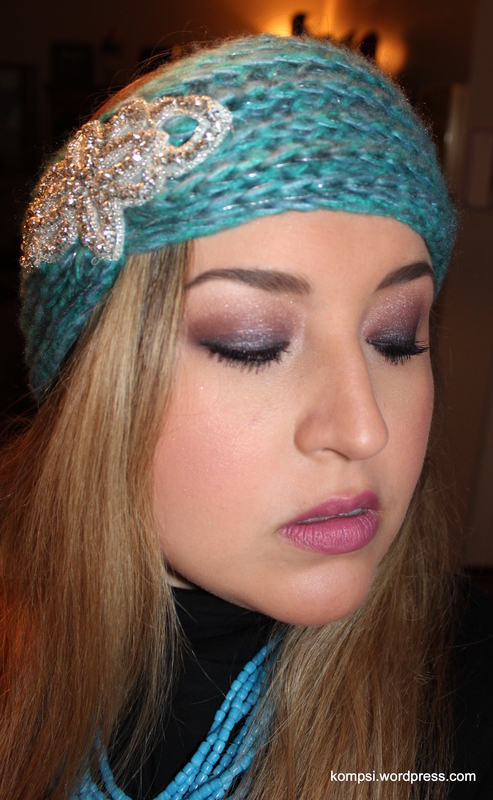 Below, I’ve added another picture of my eye makeup (using Urban Decay’s Naked3 palette) and a close-up. If you do decide to use this as a regular eyeliner, I would suggest using a heavy duty oil-based eye makeup remover to take it off. 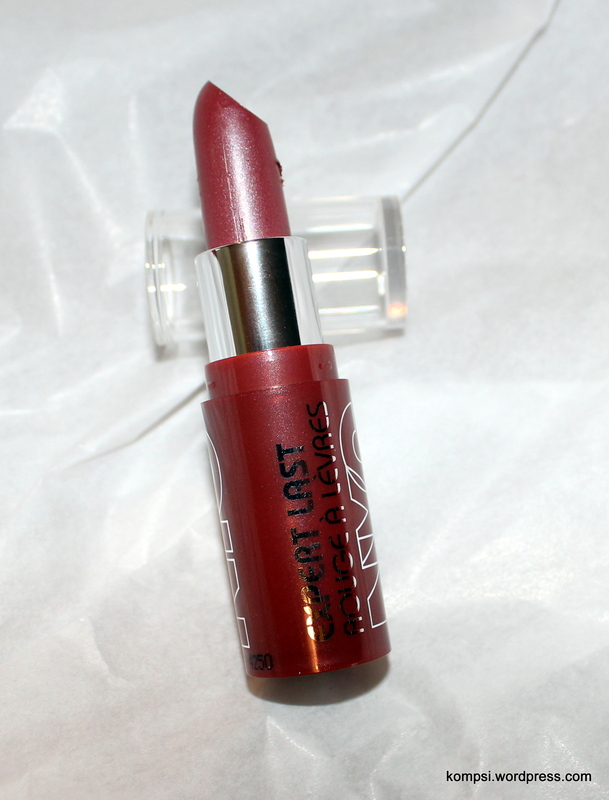 The penultimate item in my box is NYC Expert Last Lip Color in Sugarplum. This is a nice, neutral lipstick. It’s not mind-blowing, but it’s moisturizing, feels good on and the color I think would work across a spectrum of skin tones. I don’t know if I’ll buy another lipstick from this brand, as I prefer Revlon, NYX and L’Oreal. Anyway, no complaints on this! 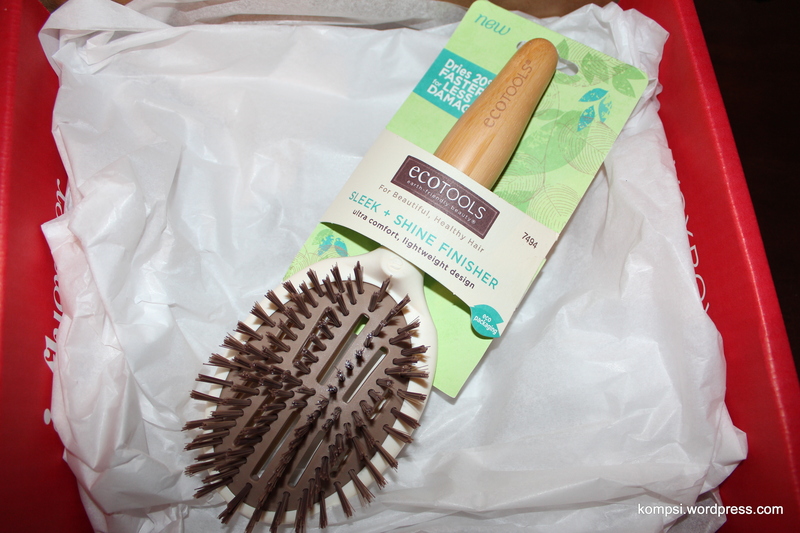 Ok, so the last product in my box is totally sort of random but I have to review it! 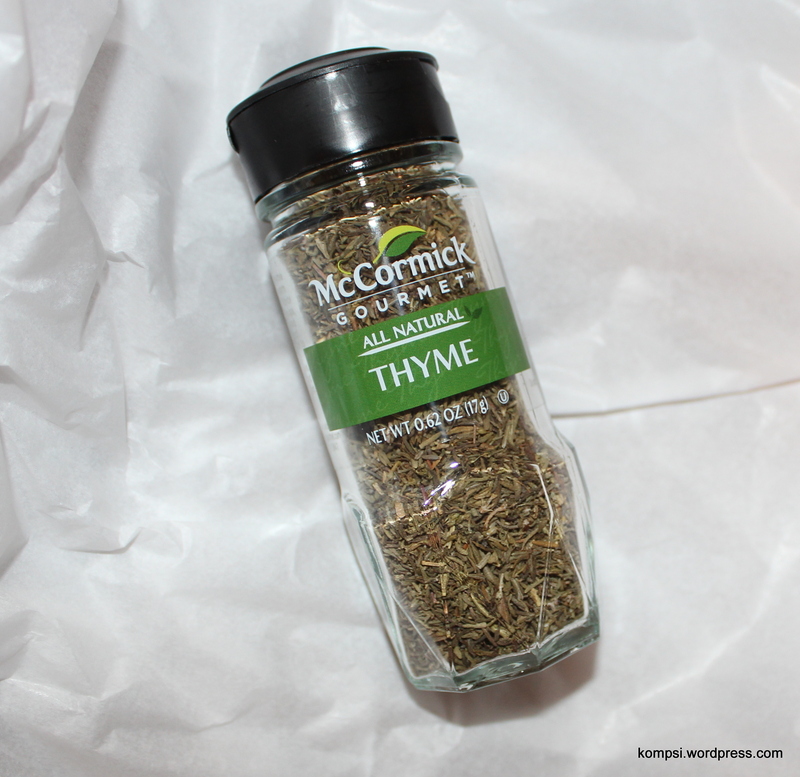 So I got a bottle of dried thyme. But I was excited because I am trying to build up my spice collection and those can be kind of expensive. 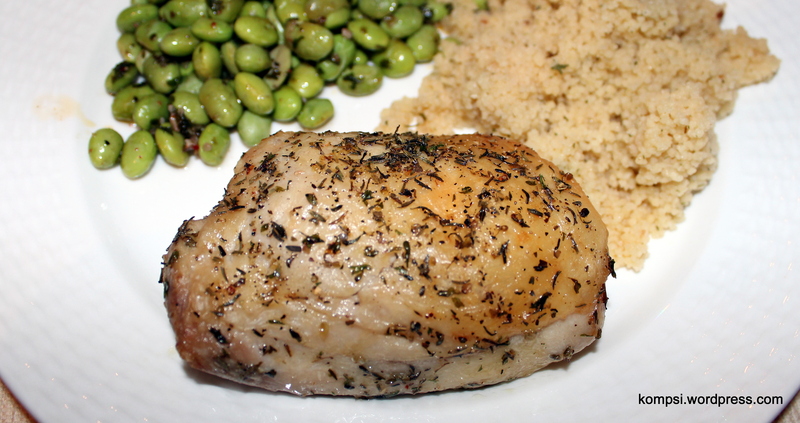 Anyway, I used the McCormick’s thyme to make some baked chicken thighs. I actually added some other spices because just thyme seemed kind of boring. Chicken thigh! With edamame and cous-cous. Anyway, my chicken turned out pretty tasty. This was actually what I made for my New Years Eve dinner, since I ended up staying in. So that’s it for my Influenster Frosty VoxBox! 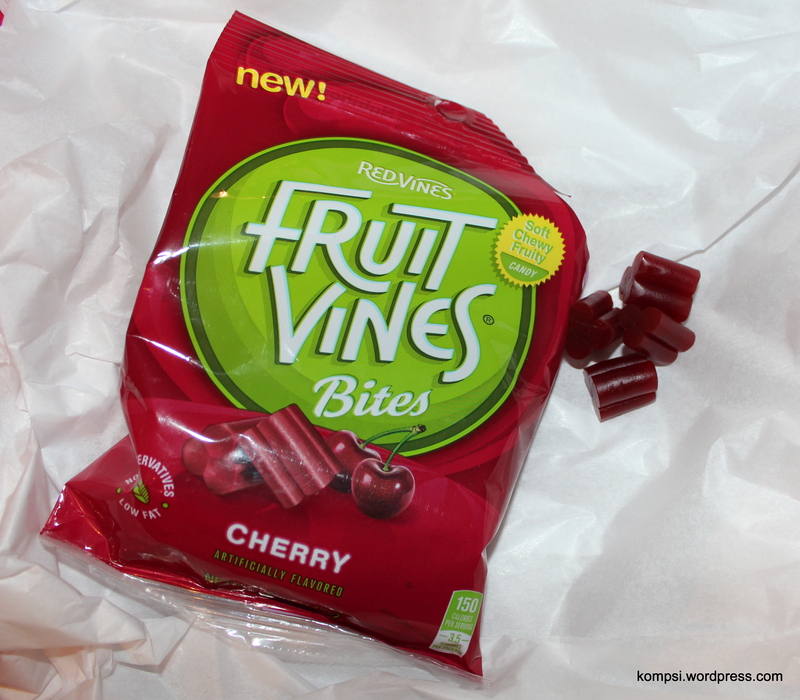 I had fun trying out all the stuff in my box and I hope ya’ll found some stuff that you might want to try.